1. Who were responsible for the development of this theory? 2. 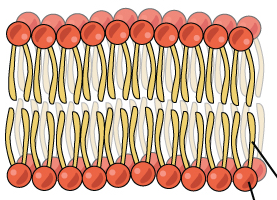 A previous model of the cell membrane was proposed in 1935 by Hugh Davson and James Danielli. 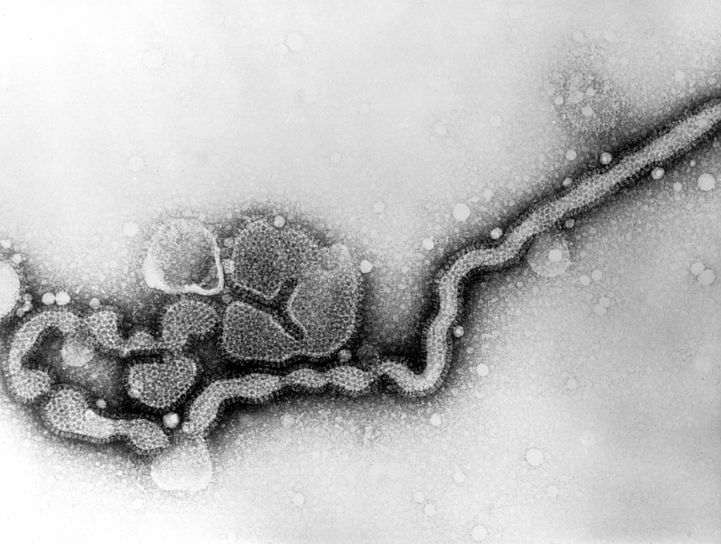 What was their contribution and why was their model replaced with the Fluid Mosaic Model? This Wikipedia website (membrane models) is useful but you may need to research further. 3. Why is the model called "fluid" and "mosaic"? 4. Describe the experiment from the Wiley Website that shows that the proteins diffuse, or are "fluid," in the membrane. Use this animation (phospholipid animation) to identify the main components and this resource (the structure and function of the plasma membrane) to determine the function of the components of the cell membrane. The development of the microscope has allowed scientists to understand cell structure. Use this animation (Virtual Urchin) to explore how a light microscope works. You will find an object on your slide, learn how to properly focus, adjust the light adjust, and care for this sensitive piece equipment.